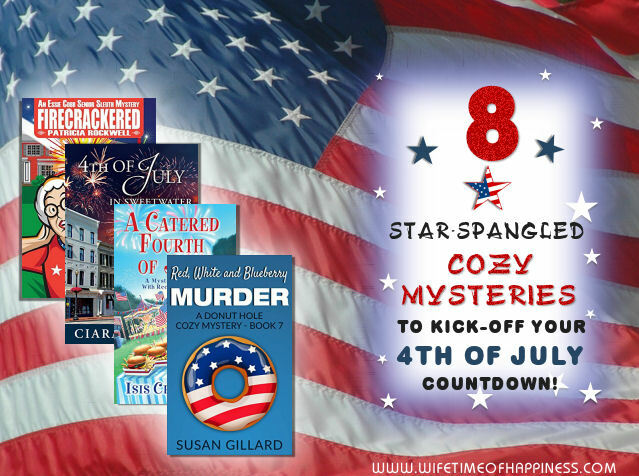 Today I am excited to bring you 8 star-spangly cozy mysteries we can kick off our week countdown to July 4th, with! Join me now for 8 awesome summertime titles you won't want to miss! 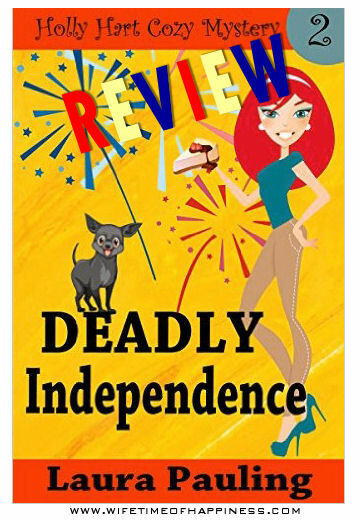 This entry was posted in Cozy Mysteries, Holidays, Kindle Downloads, Seasonal: Summer, Summer and tagged 4th of july, 4th of july cozy mysteries, Cozy Mystery, fourth of july cozy mysteries, July 4th Books, july 4th cozy mysteries, July 4th reading, summer cozy mysteries, summer reading, summer reading list.